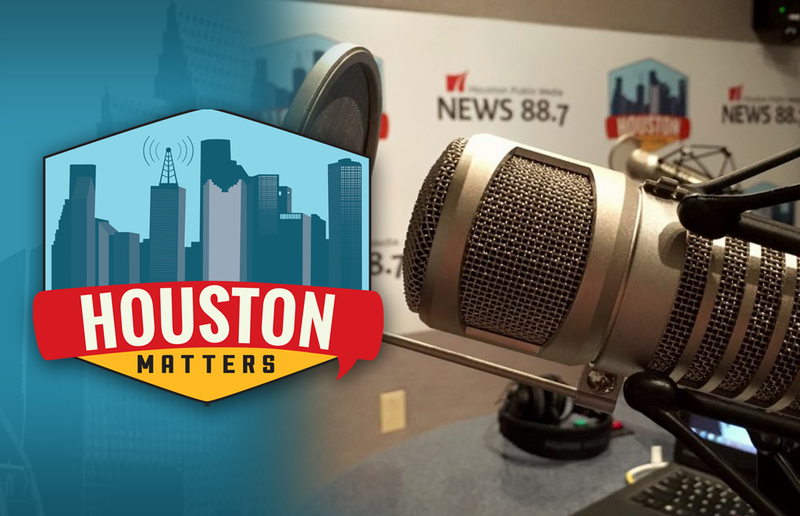 On Friday’s Houston Matters: We learn about the lawsuit filed by former Houston Texans cheerleaders. We discuss how experiences during Harvey could be dangerously shaping how we approach future storms. 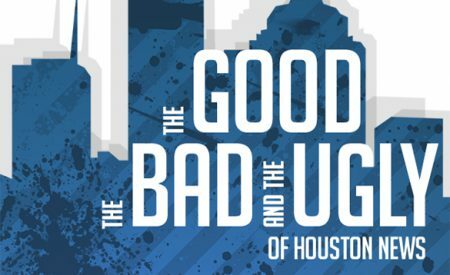 We break down The Good, Bad, And The Ugly of the week’s news. And we learn about the flock of chickens that’s taken up residence at Sam Houston State. On Friday’s Houston Matters: We learn why a group of former Houston Texans cheerleaders are suing the organization, and what fallout the lawsuit will have on the team and the NFL. Also this hour: From road rage to school shootings, the argument could easily be made that we find ourselves living in a significantly more aggressive world than years ago. We discuss what can be done to change that. Then, our panel of non-experts weighs in on some of the interesting stories from the week’s news and decides if they are good, bad, or ugly. 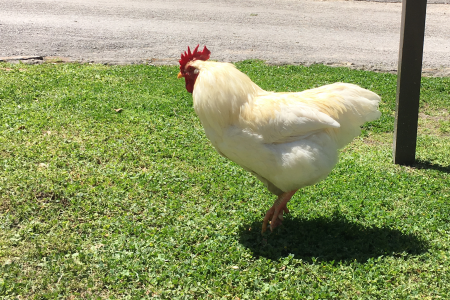 And we learn about the flock of chickens who’ve taken up residence at Sam Houston State University. We offer a free podcast here, on iTunes, Stitcher and other podcast apps.